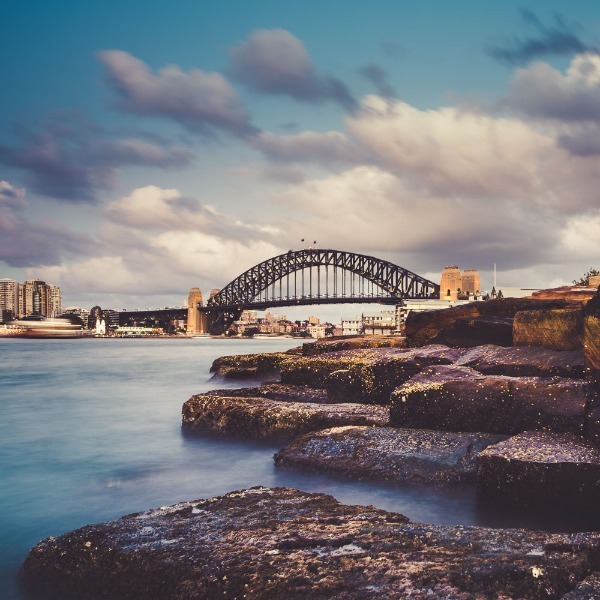 Photography-Courses.com.au partners with the best schools and instructors from across Australia to give you the greatest choice of content, location and expertise. If you can't find the right course for you, many schools will provide bespoke training tailored to your needs. Connect with us via twitter, Facebook or Google+ for more info. 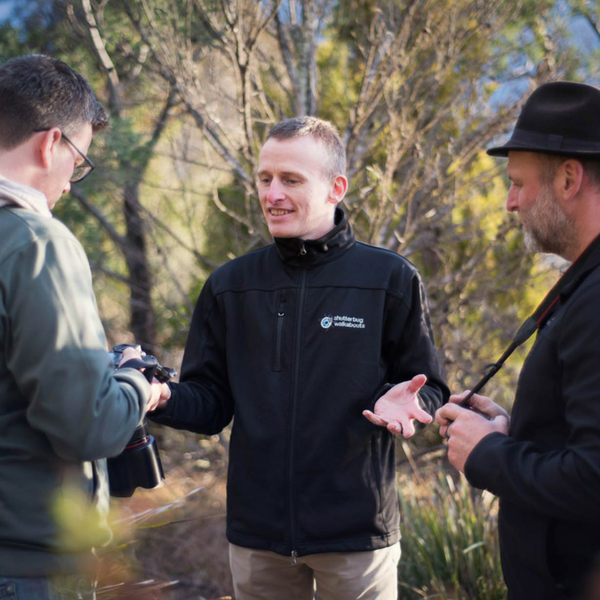 "Shutterbug Walkabouts is based in Hobart, Tasmania and specialises in privately guided photography experiences for amateur photographers. " 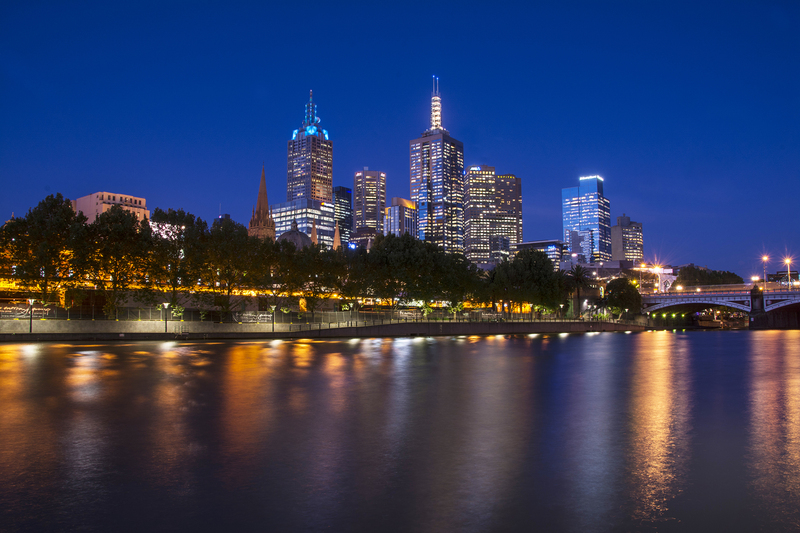 "Penny Koukoulas Photography is a Melbourne based business that specializes in running photographic walking tours. Penny has a great passion for photography and has worked in the industry for over 20 years."